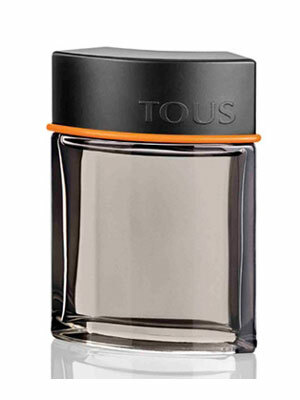 There are 2 reviews of Tous Man Intense. Smells like a new car on the opening and then turns to a urine smell on my skin in the dry down, quite disappointing. I give this a thumbs up because unlike most intense flankers, this one actually is true in that it takes the original fragrance and makes it more, well, intense. So, I would prefer this one over the original in that regard. However, the reason I gravitated to this in the first place is that I've smelled something similar before. What is it? Ah, its AF Fierce. I'll admit that its a nice interpretation of that cologne and slightly different enough to be worth owning, but even the projection is good, I found longevity to not be as good as Fierce. Although many have tried to dupe it, I always refer to original player. There are no member images of Tous Man Intense yet. Why not be the first?